It’s been less than four months since we celebrated the 50th anniversary of human spaceflight with Yuri’s Night 2011, but it’s already time for us to start gearing up for 2012. Over the last two months, we’ve received dozens of fantastic applications for this year’s Executive, and we’re pleased to announce the official composition of our 2012 Global Team. As with last year, the 2012 Executive will be split up into four teams–Operations, Outreach, Media, and Digi. Rick Hanton and Jen Scheer will also serve as DigiTeam members as needed. Loretta Whitesides and Chris Lewicki also return as members of the Yuri’s Night Board of Directors, along with Ryan Kobrick, Tim Bailey and Brice Russ. Image Credit: Astronauts4Hire Astronauts4Hire wants to create the first pool of private astronauts to support the emerging suborbital research industry. A commercial spaceflight revolution is underway. Within a few years, private companies will provide routine access to space. Besides wealthy tourists, scientists are among those poised to benefit since they can use the new spacecraft as platforms to perform research in microgravity. The demand for skilled commercial scientist-astronauts to aid in this new industry is growing rapidly. Astronauts4Hire wants to create the first pool of private astronauts to fill this need. In doing so, we hope to demonstrate that space is accessible by anyone and inspire the next generation to pursue careers in space. 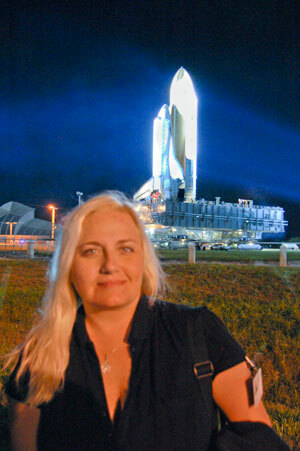 Veronica Zabala-Aliberto, President of the Phoenix Chapter of the National Space Society, is running for one of the At Large Director positions on the board of the National Space Society. Please review Veronica’s Resume below, and then print out the Petition, sign it along with any of your friends who are also members of The National Space Society. 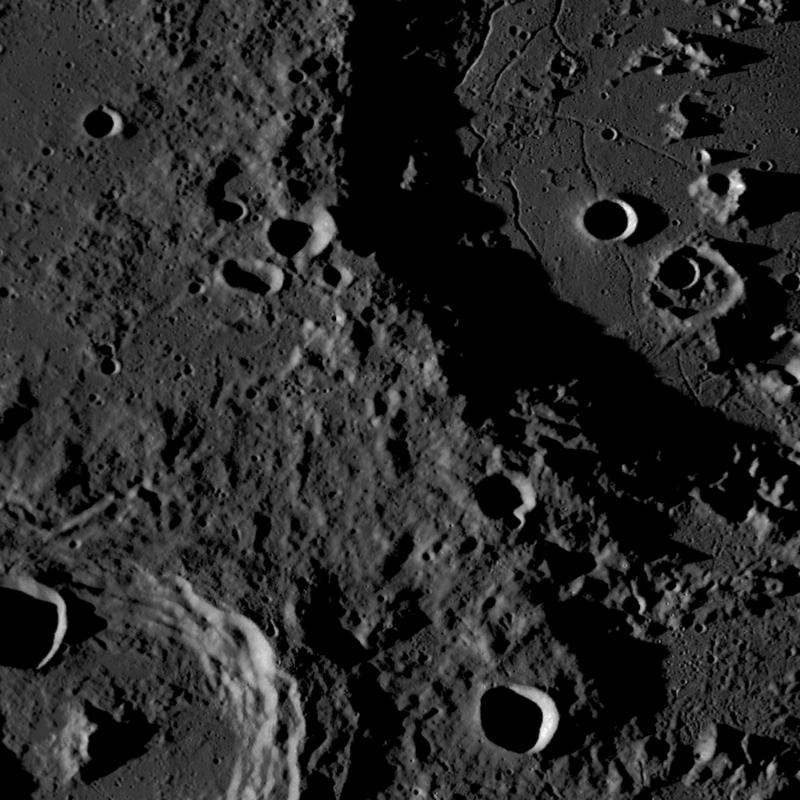 Credit: Mosaic of a floor-fractured crater, acquired by the Wide Angle Camera 560 nm filter. Scene is approximately 160 km across [NASA/GSFC/Arizona State University].